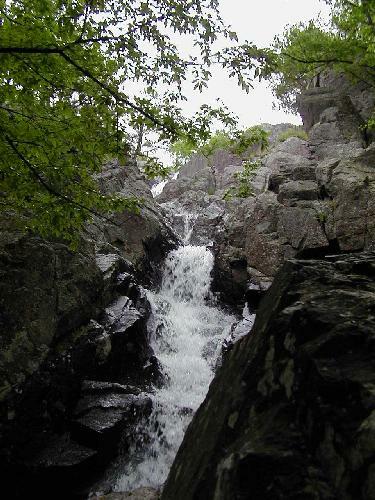 Here are photos of Mina Sauk Falls sent to me by Steve. 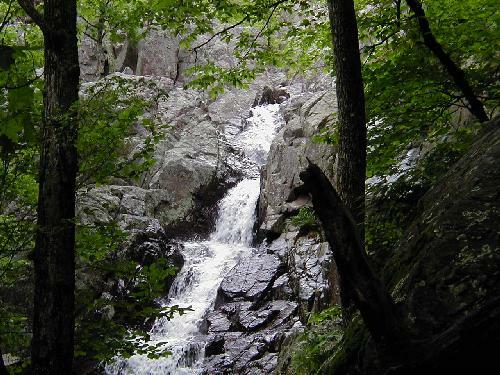 He said: "I have some photos of Missouris tallest waterfall (Mina Sauk Falls) from spring 2004, May 5. 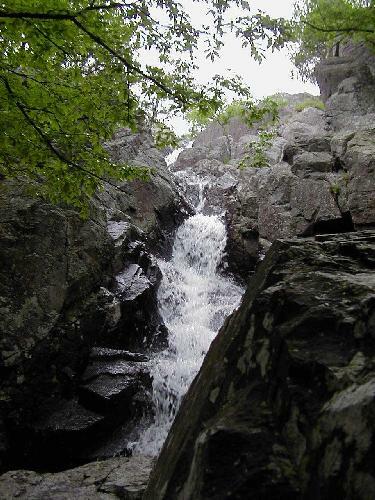 This waterfall is located at Taum Sauk Mountain State Park, Missouris highest point (1,772), Mina Sauk Falls drops 132 feet down a series of rocky volcanic ledges into a clear, rock-bottom pool at the base. I included the three pictures, of that day the previous day we had a large storm, this provided for a large water flow, in comparison to my first visit. You can post and credit is not mine, God and Mother Nature did all the work to provide us with such spectacular scenery. Just hope people enjoy them and visit this remarkable place." Page last updated 17 Mar 2006.